Roma striker Edin Dzeko has hinted at passing penalty-taking duty on to a team-mate after he squandered his second spot kick of the campaign in Saturday’s 2-0 defeat of Crotone. Dzeko fired wide of the mark 17 minutes into the match, but Crotone failed to capitalise on that and Roma cruised regardless. Radja Nainggolan broke the deadlock just before the break and Dzeko made amends for his miss late in the game with his 18th Serie A goal of the season. 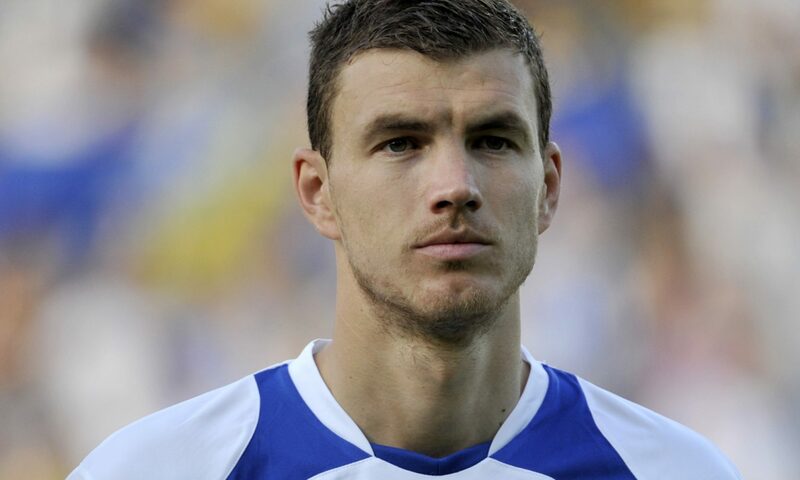 Dzeko also missed a penalty against Udinese on January 15 and now he feels as though it might be time to let someone else try their luck instead. “Next time I might leave the penalties for someone else to take,” he told Mediaset Premium. Up next for Dzeko and Roma is a tricky trip to Villarreal in the first leg of their Europa League last-32 clash, and the Bosnian expects his side to come up against a rather familiar style. “It’s never easy in Serie A, but Crotone didn’t really create many chances,” he continued. “We did what we had to do.